We recently received a comment on one of our articles from one of our extremely smart readers asking us whether the quality of the water you use to wash your face with matters. This is a great question that we have often wondered ourselves. 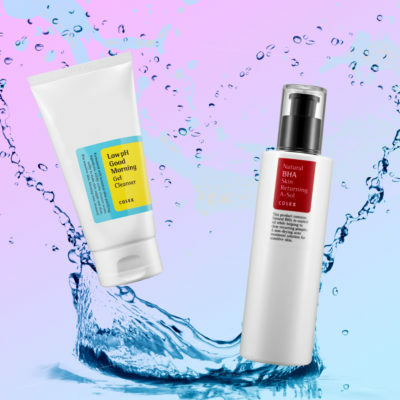 Today we ask dermatologists: Does the type of water you wash your face with matter? There are many particulars to washing your face the right way. You shouldn’t be aiming to get that squeaky clean feeling when you’re done and you definitely shouldn’t be drying your face with a towel. But should you care about the type of water you wash your face with? Should you be using tap water to wash your face? Does the pH level matter? Here are your answers. Most people wash their faces with tap water, and that’s OK, as long as you know whether your water is hard or soft. 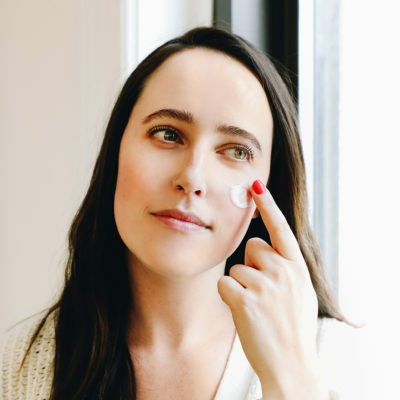 “Water can be found with more dissolved minerals (making it hard water- with a high pH) or without a lot of minerals (soft water, with a low pH),” says Rachel Nazarian, a dermatologist in New York City. Hard water has more minerals dissolved in it while soft water is often treated to remove those minerals. Some of the minerals in hard water are not good for your skin. 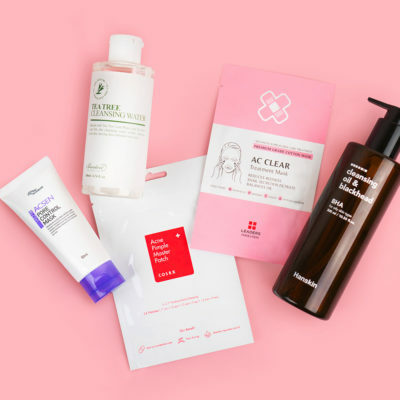 “Calcium is a mineral often found in hard water that’s particularly damaging to skin, and has been known to worsen conditions such as eczema, acne, or rosacea,”says Jeremy Fenton, a dermatologist in New York City. 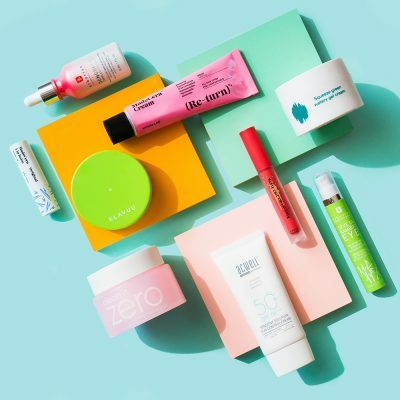 “The heavy metals in some water—like iron, copper, lead, and zinc—may further interact with natural skin oils and cosmetic moisturizers to clog pores and lead to breakouts,” says Fenton. What about the pH of the water? One of the biggest questions skin care addicts ask is whether the pH level of water matters when you wash your face. The answer is yes because it needs to balance with the pH of your skin. 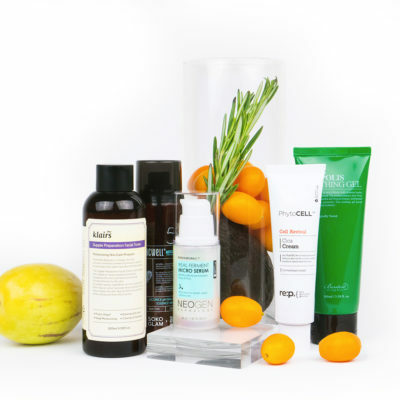 “Your skin performs and looks its best within a narrow pH level (around 5.5),” says Nazarian. 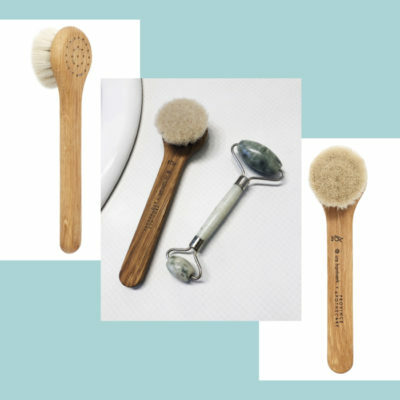 This is because the natural 5.5 pH level (or the acid mantle) of skin is slightly acidic, which makes it ideal to seal in moisture while also “creating the right environment for the correct microorganisms,” says Fenton. The water in your faucet should be in a specific pH range. “Ideally, pure water is right in the middle with a pH of 7, and when used to wash skin, it can disrupt the delicate barrier if it’s too acidic (with a lower pH) or basic (with a higher pH),” says Nazarian. How can I avoid hard water with a high pH? 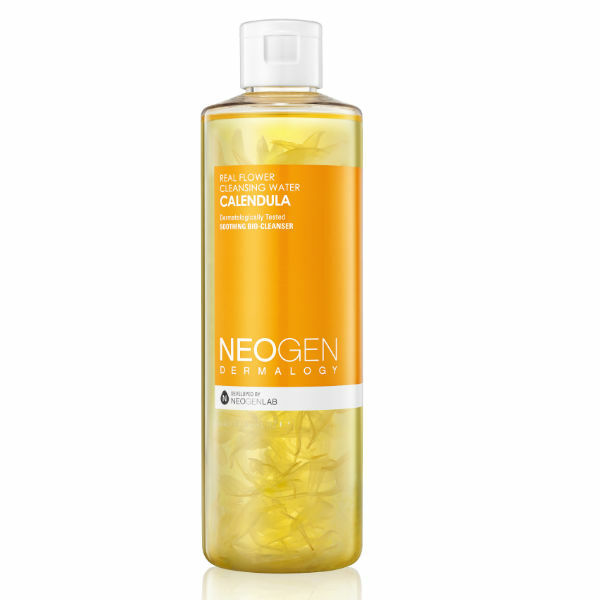 If you’re looking for a great water-based cleansing option and you have sensitive skin, go for the Neogen Real Flower Cleansing Water in Calendula. It sweeps up impurities and has actual calendula petal extracts floating in the liquid to soothe red and irritated skin. If you have highly reactive skin or have rosacea and eczema, you should care about the pH level of the water you wash your face with and test the pH level with a litmus strip. But if you have normal skin, you shouldn’t really have to worry that much. Fenton says that EPA standards require the pH of tap water to fall between 6.5 and 8.5. “The good news is that most water that’s safe to drink stays within a narrow range of 6.4-8.5 pH, which is pretty good for skin, too,” says Nazarian. + Have you noticed that the type of water you wash your face with makes a difference? Let us know your insights below!